Don't sit on a boat while other people fish for you. Get out there and get your hands on the rod and reel! 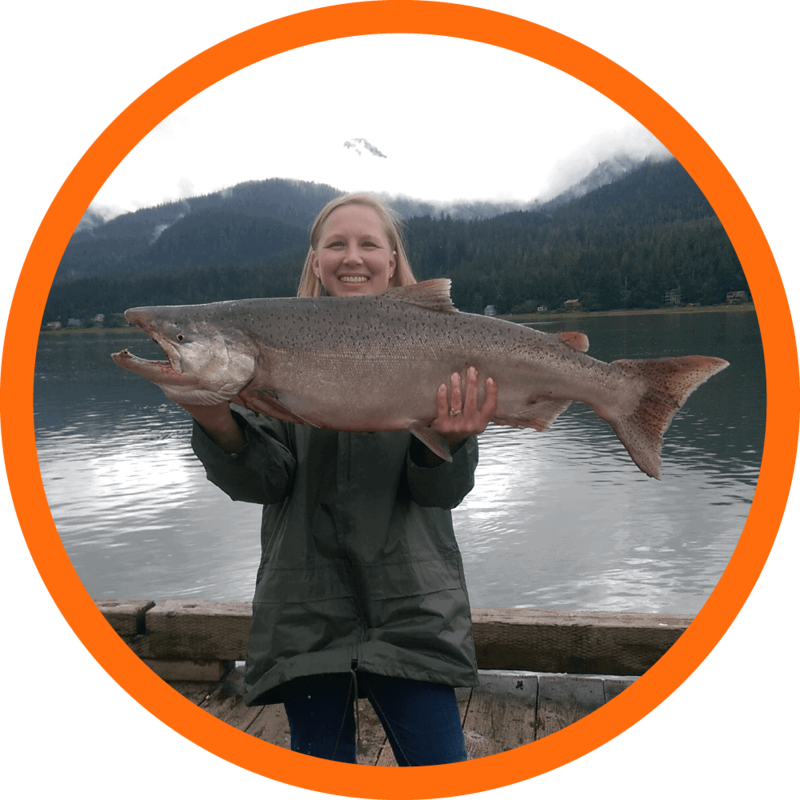 Our experienced guides will teach you everything you need to know about shoreside fishing in Juneau, but they'll let you have all the fun. 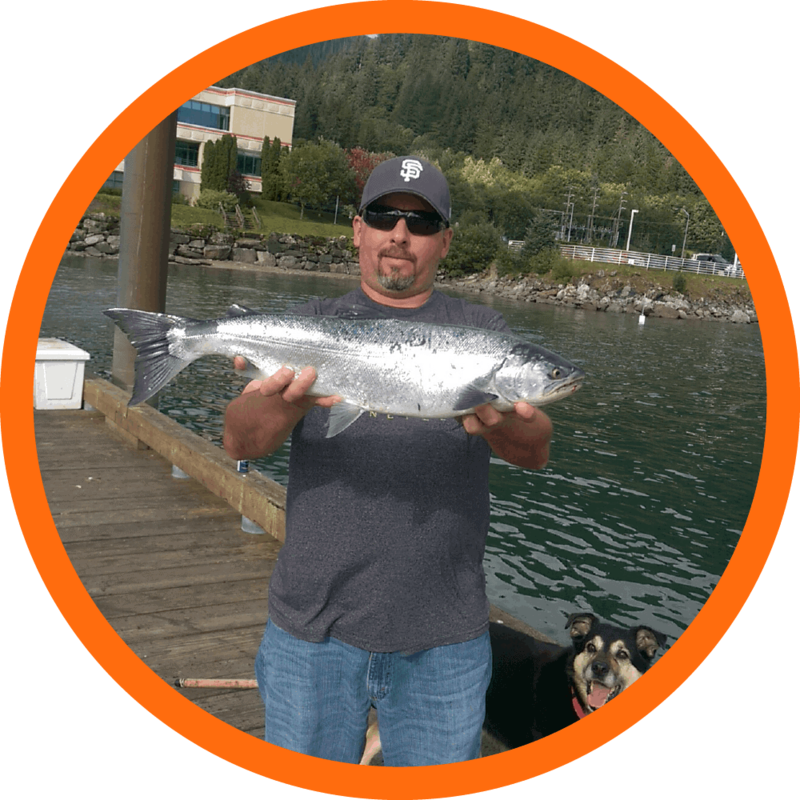 From 7 years old to 87, everyone has a blast with shoreside salmon fishing! No need to worry about sea sickness or not getting enough time downtown. You'll be fishing like the locals right off the shore. Our families have lived in Juneau for over 118 years. We know right where the fish are and will take you straight to them! We also have all the gear you could possibly need from your fishing license to rain gear (rain tops, rain bottoms, and rainboots) to professional quality rod and spinners. Even in the rain, had a great time catching fish. The owner Paul made sure everyone had a great time and we did. Caught lots of fish (Chum Salmon) learned a lot about the area too. Young or old, this was a blast! We fished from the dock at the hatchery so we didn't have to worry about being on a boat. Charter fishing at a totally reasonable price. Not only was Chum Fun totally reasonable for us to go fishing for salmon, but the experience with Paul and Michelle was Fantastic! These two went above and beyond their business duties to give my brother, boyfriend and I an awesome fishing experience. 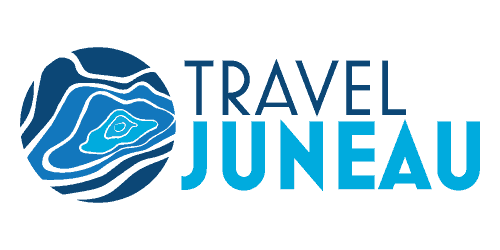 This is a fantastic opportunity for anyone with a day stop in Juneau on your cruise ship or if you find yourself in Juneau without loads of cash required for Chartering a boat. These guys have found a brilliant solution to making fishing reasonable and totally fun. And, they'll even pick you up AND pack up the fish you catch. Happy Fishing with Chum Fun!! It's not just fishing, it's catching! Our family had a great time fishing with Chum Fun! Not only was the fishing great, the people were great too! They provided rods, bait, transportation, a beautiful location and some quality fishing advice. I highly recommend Chum Fun to anyone looking for a good time! Highlight of Alaska! 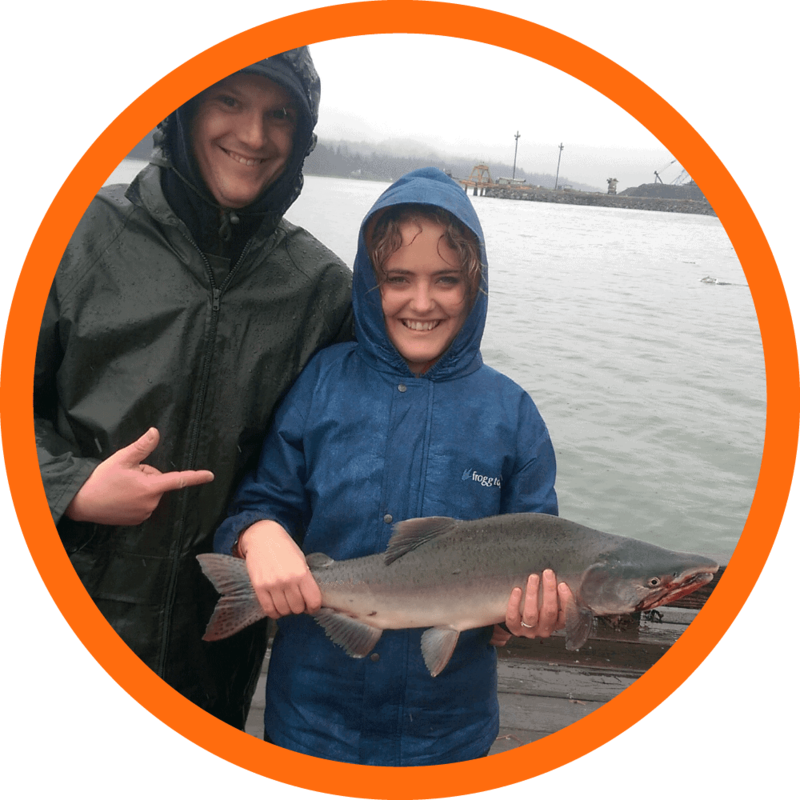 Our family recently went Salmon fishing on the Gastineau Channel with Chum Fun Charters--"a Salmon CATCHING experience!" It was a highlight in our time in Alaska. Paul and Michelle were "AWESOME!" in the words of our boys--they had gear for all ages and sizes, taught us more about casting/fishing--and about life in Alaska. Both natives of this beautiful state, they not only KNOW Alaska, but radiate a love for and appreciation of Alaska. Cannot say enough good about how Paul and Michelle worked to give us all this experience--they know fishing, and they "get" families. Loved every minute! Can't wait to go again!